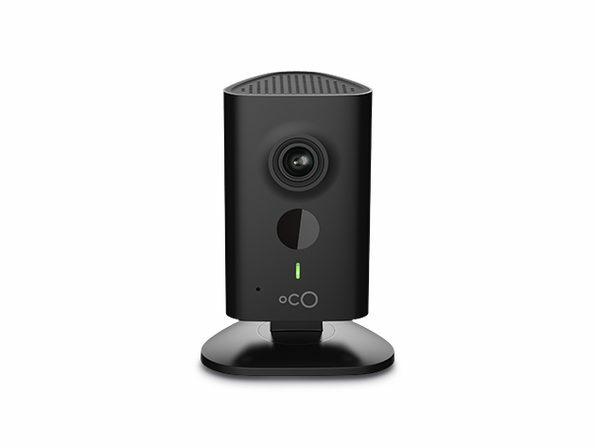 Monitor the things you care about and never miss a moment with the Oco Motion Pan/Tilt Camera. 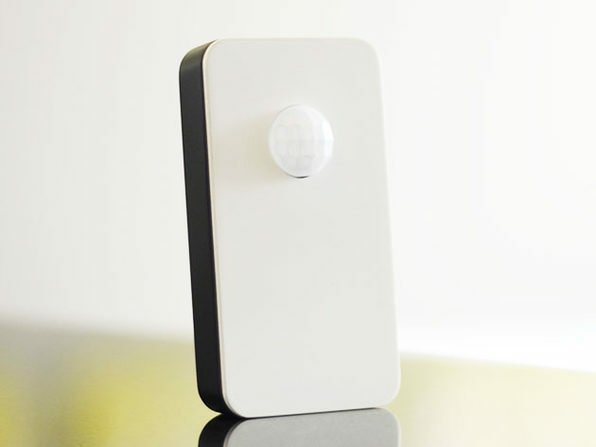 Controllable right from your phone, the Oco Motion Pan/Tilt Camera lets you get the perfect viewing angle, so you can keep tabs on your home, office, or any other space when you're away. You can store your video on a local Micro SD Card or via the Cloud and access it right through the companion app. 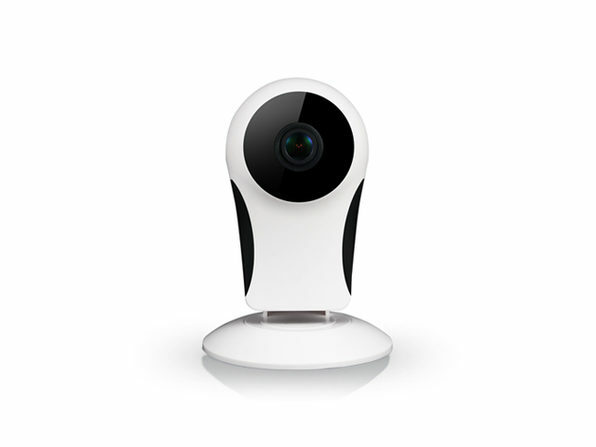 The camera also comes with a self-learning motion and sound detection system that learns every hour, cutting down on false notifications.